Are you a business owner looking to get your business noticed online? Well good news, you’ve landed in the right spot. This easy to follow guide will take you through the necessary steps needed to establish your business online. From the freely available business advertising and marketing tools you should be using, to the paid options that you should be considering. Ready to find out more? Let’s get started. Need a way to get your business online and in front of potential customers fast? You can get a free one-page website from Google in less than 15 minutes. This website will then be visible to anyone visiting your Google Sites URL. What are one-page websites good for? If you need a basic way for customers to get in touch, find your address or request a quote. 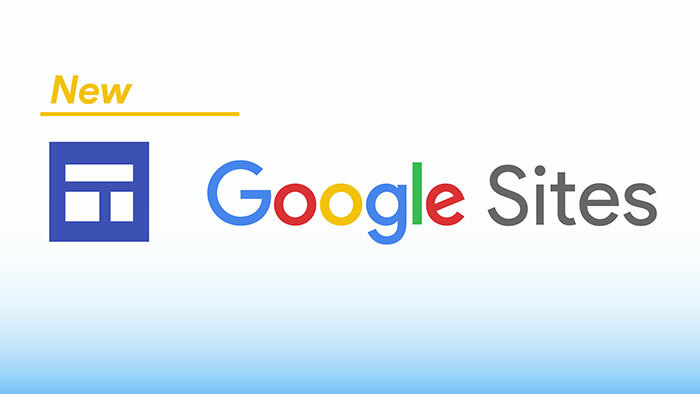 If you are happy for your primary source of website traffic to be from people seeing your Google Sites web address on your business cards, stationary, social media, signage and the side of your vehicle – rather than finding it via search engines. What are one-page websites bad for? If you need to go in-depth about different products and services, or if your business targets multiple geographic areas. In both situations you need the ability to create additional pages. If you are hoping to gain traffic from search engines then a one page website isn’t ideal. Google favours multi-page websites with each page dedicated to its own topic. Is there a paid alternative? If you have an unlimited budget available you can get a bespoke website created by a dedicated web design studio. Or if you prefer, you can keep costs under control with a Thomson Local Website. Each of our local business websites are built to be responsive and mobile friendly, with professionally written content and high quality images. You also get fast website hosting, domain name registration/transfer and unlimited amends to your design. Visit our Web Design page to find out more and register your interest. A great way to get your business contact details found online is to circulate them to business directories and citation websites for maximum online exposure. This is known as citation building and involves sharing your businesses NAP details – business name, address, phone number and website with citation websites. Generally, the more citations you have on high quality citation websites, the better chance you have of getting noticed. Google also favours consistent references to your business across the internet. Where can you get free business citations? As a business directory, we offer a Free Business Listing, which unlike other business directories and citation providers, also includes a dofollow backlink to your website. This means that we pass along our link authority to your website without restrictions – helping you to rank higher. You can also get similar free listings from other business directories and citation websites too. Just be mindful that it does involve quite a bit of repetitive form filling for each new citation. Absolutely. One of our sister companies offers Get Me Everywhere, a service that takes the headache out of citation building by pushing your NAP details out to hundreds of high quality citation websites for you. The great thing about Get Me Everywhere is that you also get listed on websites related to your industry rather than being listed on random sites. This is something that Google is known to favour. You also get an Enhanced Business Listing with Get Me Everywhere, which is essentially a supercharged business citation on Thomsonlocal.com, helping your business stand out among rival citations from other businesses in your industry. 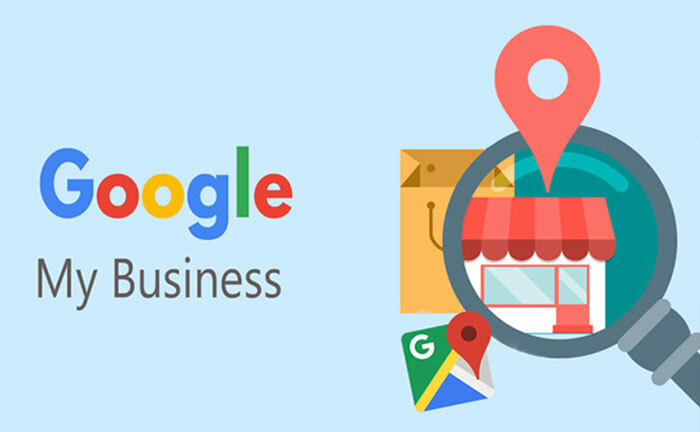 If you’re a local business then you need a free Google My Business Listing – especially if you have a storefront and rely on being found. But isn’t Google My Business a pain to setup? To get the full benefits of Google My Business you will need to verify that your business is legitimate. This involves receiving a postcard from Google with a code and verifying that code with Google My Business. After that, Google My Business is a breeze to use and more or less runs itself. So it really is worth the effort of getting your business verified. There isn’t, but we do offer a professional Google My Business setup service to make life easier. This includes being able to speed up the business verification process by getting around postcard verification in some specific situations. We can also write professional content and add high quality images to your listing, making them really stand out from the pack. To find out more about our professional Google My Business setup service give us a call on 03330 145 045 or email us at info@thomsonlocal.com. 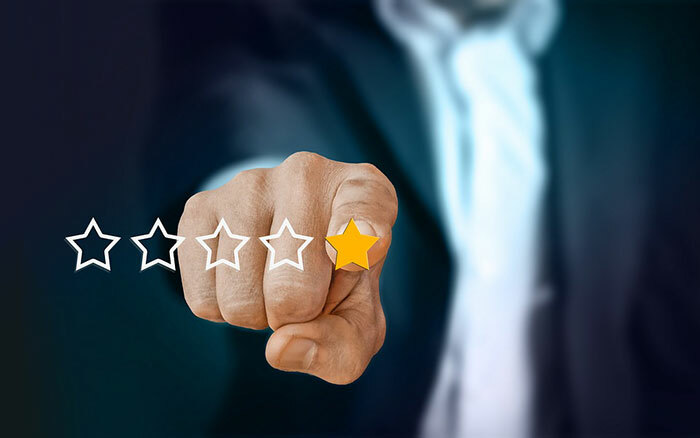 If you want to sell more products and services online then you need to encourage your existing customers to leave positive reviews on Trust Pilot, Google Reviews and Trip Advisor (if applicable). A recent survey found that 93% of consumers are influenced by online reviews. They also found that 3.3 stars is the minimum score for a consumer to even consider engaging with a company. With statistics like that, can you really afford to miss out on getting feedback from your customers? No business is perfect and you are bound to get the occasional negative review from a disgruntled customer. What really matters though is how you choose to respond to those negative reviews. Never underestimate the power of showing how well you can handle a customer complaint, especially if you are able to resolve the complaint and convert an angry customer into a happy one. Is there a paid reviews option? You can pay websites like Trust Pilot for premium features, such as being able to invite people by email to leave you a review. We also offer a similar service where we call your customers for you and collect their reviews on your behalf. We then post these reviews on your Thomson Local business page as verified feedback. We call it Verified Reviews. It’s a great service and certainly takes the hassle out of you having to remind customers to leave reviews that never materialise. Just remember that whilst it’s OK to pay for services like this, it’s definitely not advisable to pay your customers for a review. In fact paying for reviews, even via prize incentives is heavily frowned upon. 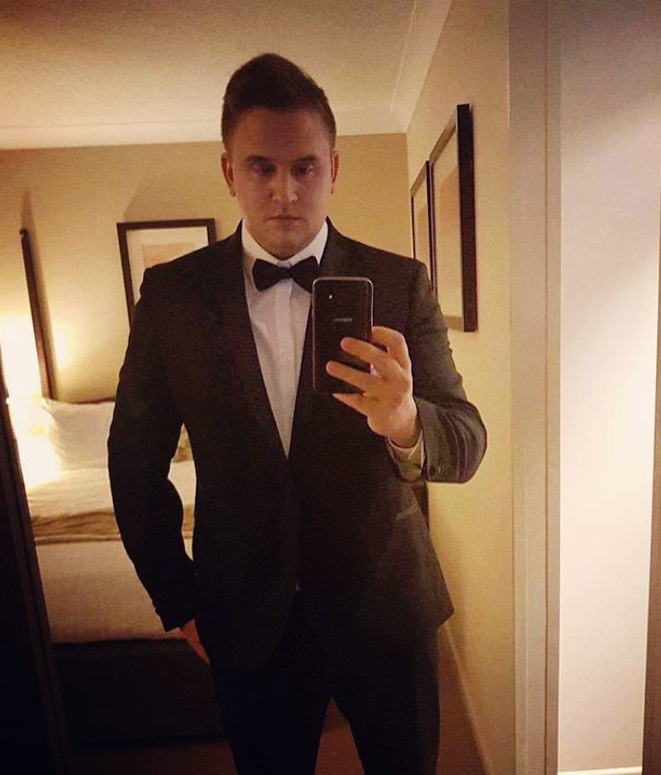 Got any other tips for local businesses? For now though, thanks for reading and we wish you all the best with growing your local business online. A good Google My Business profile can have a dramatic effect on how well your business performs in local business searches on Google. Here are just some of the major benefits of using Google My Business.